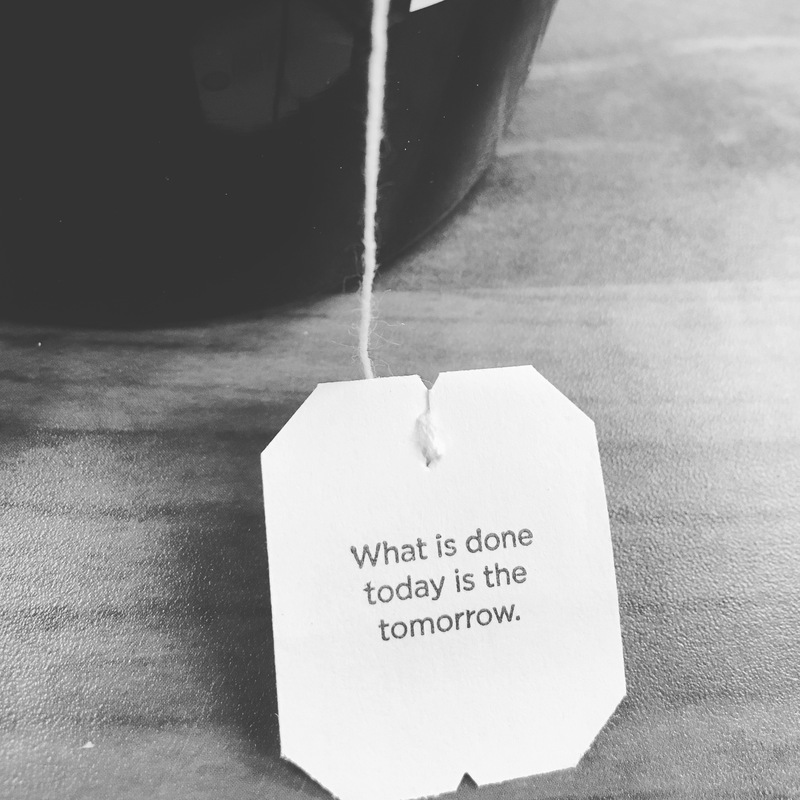 With everything that has transpired between 2016 and now, I have taken a more conscious effort into embracing more self-care techniques; just to make sure my mental, physical and overall well-being is protected at all costs (because if I don’t take care of myself, who will?). I have been wanting to do this for some time now, so I have decided to dedicate a few minutes every Sunday to thinking of different tips to share with you all in regards to self-care, which will also be things that I use on a regular basis as well. This week I want to highlight journaling; possibly my most favorite method of self-care. Journaling is simply writing down how you’re feeling; whether it be good, bad or indifferent. Journaling helps you observe and dissect your emotions, and put them on paper. It is somewhere you can either ramble on, or write clearly and specifically. Journaling truly has not right or wrong way; I tend to call mind word vomit, because it literally is everything that needs to come out, and afterwards I’m left feeling much better. One of the key factors I have learned in journaling is to be an equal opportunist in what you write about. If you only write about negative things in your journal, then it may begin to have a negative perspective to you (this actually happened to me). I recently had to change to a new notebook to journal in, because of this exact thing; everything I wrote about was very negative and had little to no positive energy there. After I changed notebooks, I began to write about the things that also made me feel great, as opposed to only writing about the things that made me sad or angry. Writing about good things gives you the opportunity to look back on memories and draw from that when needing encouragement or a way to lighten your mood. You can also have different journals for different purposes. You can have a journal for your personal life, a journal for your spiritual journey, and even a journal for your creative goals (if any). There is no rule of thumb for the quantity, quality or content of your journal. It is yours to use to the best of your ability, and to allow the emotions to flow out of you and onto the page, with the intention to help you move towards a more positive mood. This week, see if journaling helps with managing your emotions, venting or giving yourself some level of positive praises. Next week, we’ll be highlighting another method of self-care you can use in your everyday life! For this week, I decided to try a Malbec, which I actually have never had before (shocking even for me!). 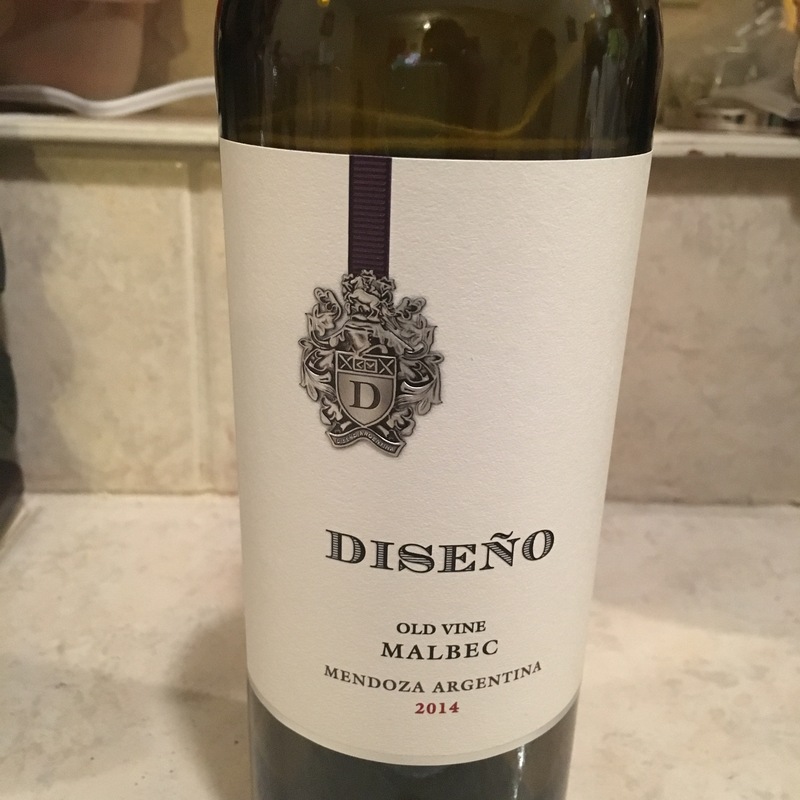 This wine is a 2014 old vine Malbec, based in Mendoza, Argentina. For my first time trying a Malbec, I made a pretty good choice. I actually drank this wine on two different days this week; Thursday and Friday. I didn’t pair it with anything in particular, except #TGIT (shoutout to my fellow Shondaland fam) and a FaceTime date with my best friend, but if I was eating dinner with this wine, it would be with either chicken or beef. You can immediately taste the boldness of the berry flavors (blueberry, cherry) in this wine. There is also a slight hint of spices in this wine, but certainly not overpowering. It wasn’t very heavy either; it felt kind of light and smooth on the palette, and didn’t leave me with an overwhelming feeling about the dryness (although I’m partial to a dryer wine than some). Overall, it was a great tasting wine; and I am glad that it was the one I chose to try for my first Malbec! It’s one I will be buying again and adding to my personal wine list :). Just wanted to share this with someone who may be listening. Everyday, something traumatic is happening in the world. Whether it be in our careers, our personal lives, in society; there is always something that is captured in social media, in the news or right in front of you that jarrs your emotions and sends you into a spiral. Everyone has a trigger. In my job (social work) I deal in traumatic situations daily. I deal with issues that can break a family apart, break them down, or completely destroy them; and sometimes, I am relied upon heavily to help people put the pieces back together. I’m sure on more than one occasion, there are many of us who have felt this same way. It is a grave task, and sometimes just too much to bear.